With the temperatures rising and Spring just around the corner, landscaping is followed close behind. How do we keep our lawn looking healthy for the Spring and Summer months? 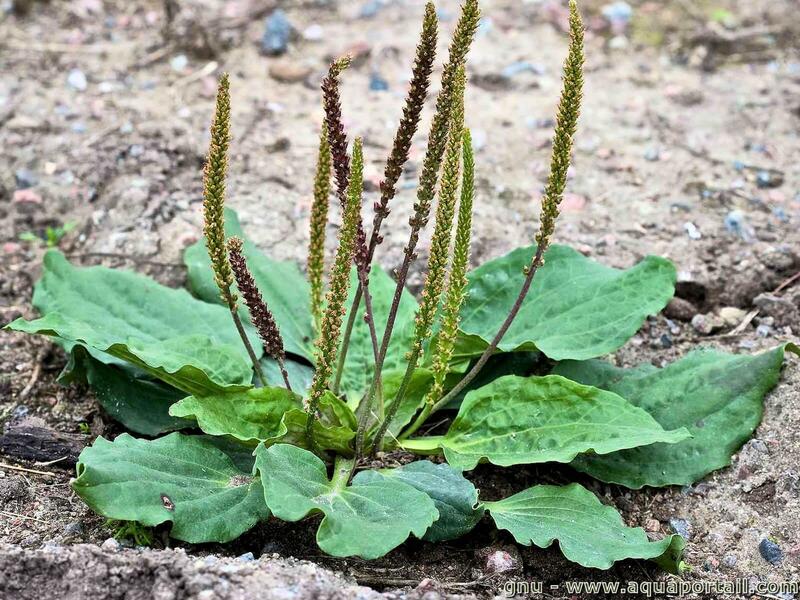 The best way is to know what your lawn is telling you based on the weeds that are popping up. Every plant has certain conditions that it finds favorable, if you can determine what those conditions are then you can respond to eliminate them. Favored Condition: Scalped or low cut grass. 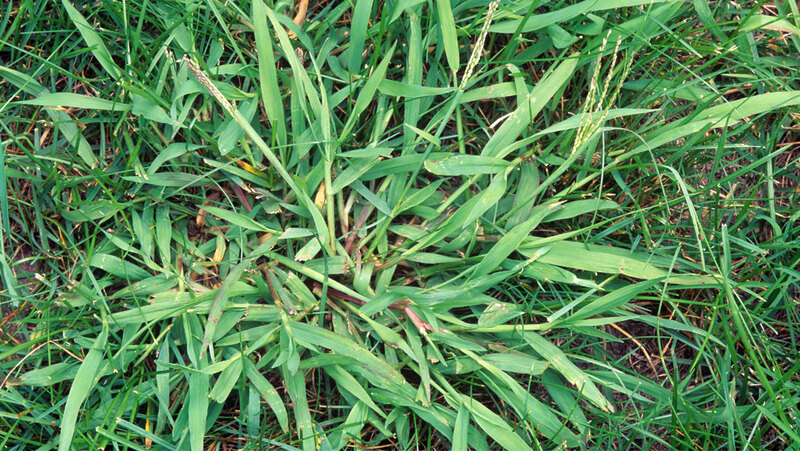 Remedy: Raise the height of your mower blade to decrease the amount of crabgrass. Favored Condition: Wet or slow draining soils. Remedy: Reduce the amount of watering and regrade your lawn to obtain better drainage. Heavily infested areas could be transformed into a rain garden. Remedy: Take several soil samples from around your lawn and send them to the nearest testing lab. This usually costs around $20 and will give you specific nutrient levels in your lawn. I’m pretty sure some labs even give you recommended fertilizer options based on what you are trying to achieve with your land. Once you get results back you can apply the correct type and amount of fertilizer to restore your lawn. Favored Condition: Too much shade. 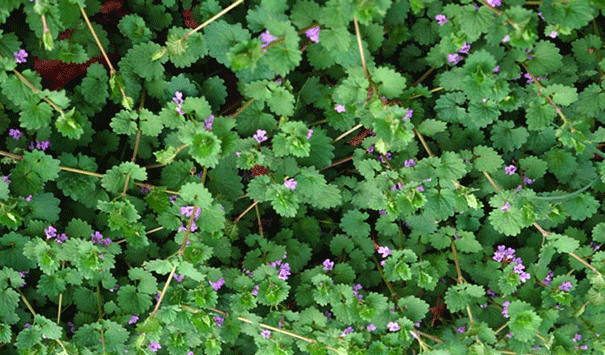 Remedy: Finding a shade tolerant grass that is suitable to your geographical location is going to be your best bet with this weed. Favored Condition: Heavy or compacted soil. Remedy: Aerate areas with heavy foot traffic to help loosen up the soil. 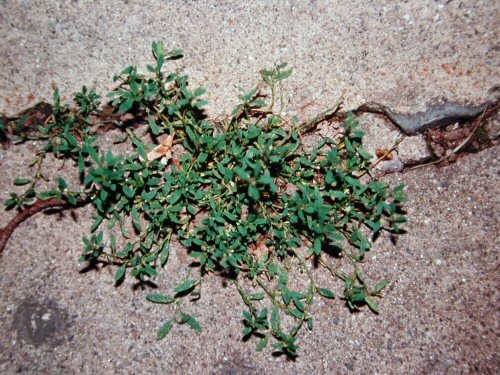 There is a reason this weed is seen growing out of the cracks of cement. It favors the dense soil that the wieght of the cement creates. Prepare for the Spring Time Buying Frenzy!